There have been plenty of rumors recently suggesting that Apple is going to ditch Google maps and launch its own, in-house map app. Now, the Wall Street Journal is independently reporting that Apple's maps are on their way, as part of iOS 6. 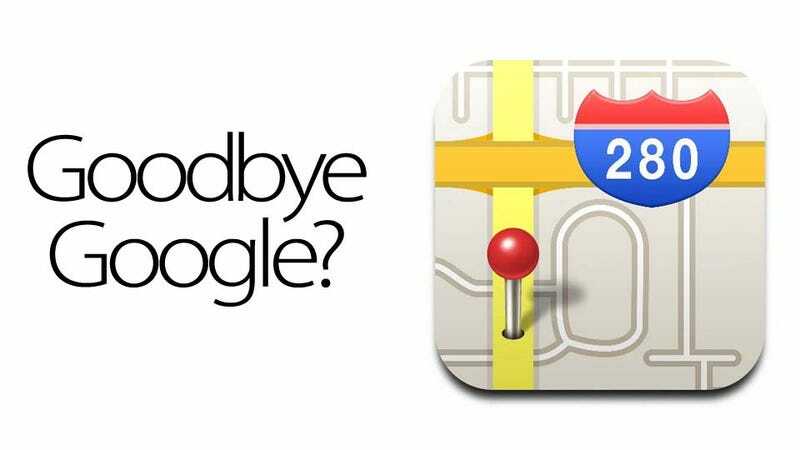 The Wall Street Journal confirms what has been suggested before: Apple will drop Google maps from iOS 6 in favor of its own software. The Journal cites existing and former Apple employees, who all confirm that the software will be launched later this year, and also hint that a preview will be on show at next week's WWDC '12. That all ties up very neatly with what's been suggested in the past.